Another recent portrait shoot in the studio was the lovely booth family all the way from Glasgow…the family had got together a few week before Christmas for their family portrait. we started the portrait session with all the family and then split up into the different family groups and finally photographed the little ones including the family dog. Another really enjoyable portrait shoot. 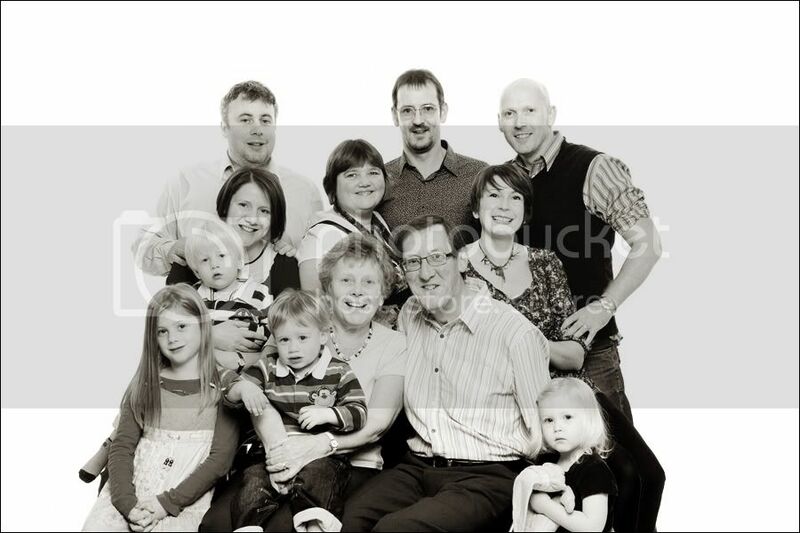 Thanks to the Booth family for choosing Stephen Sutton Photography !